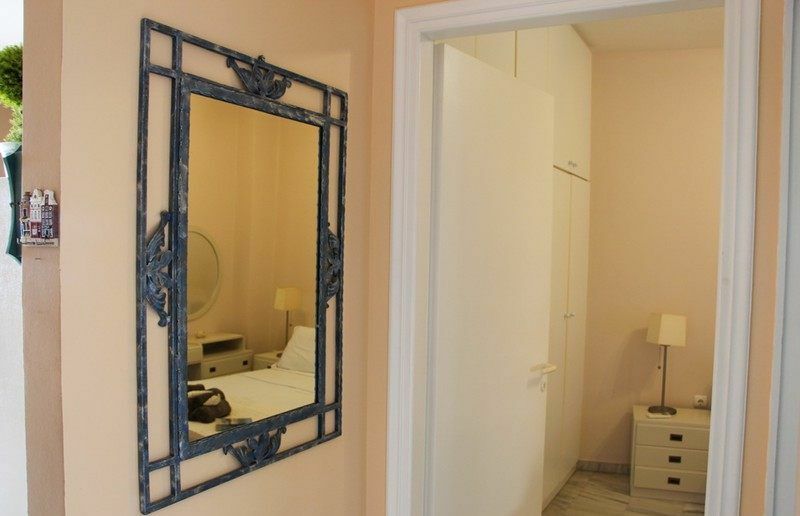 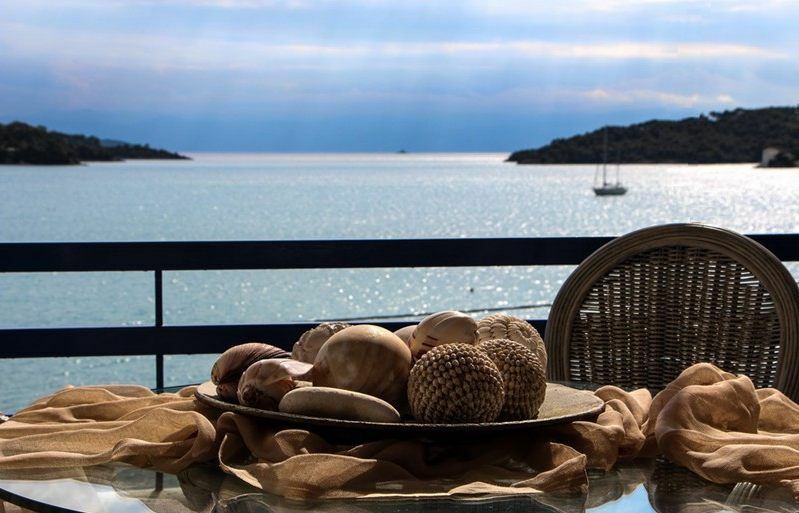 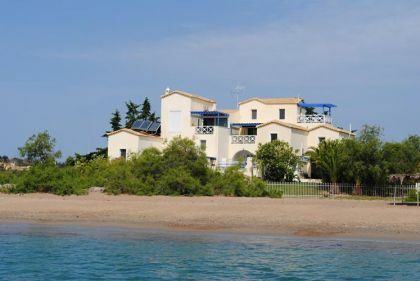 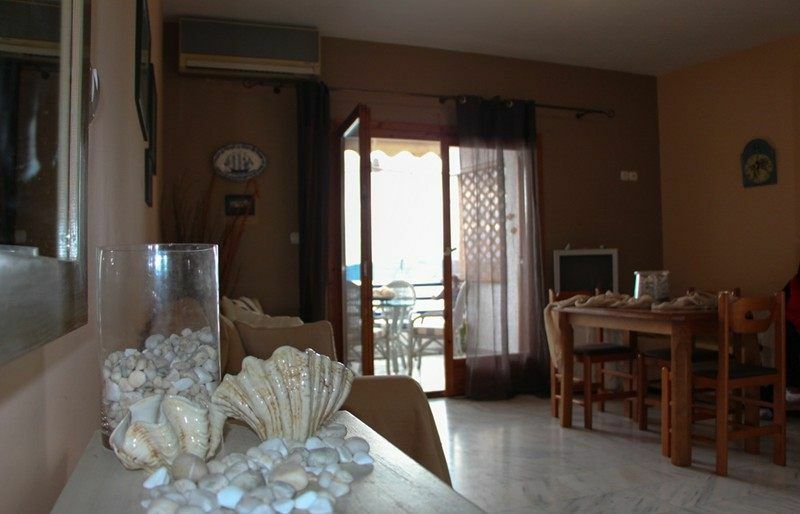 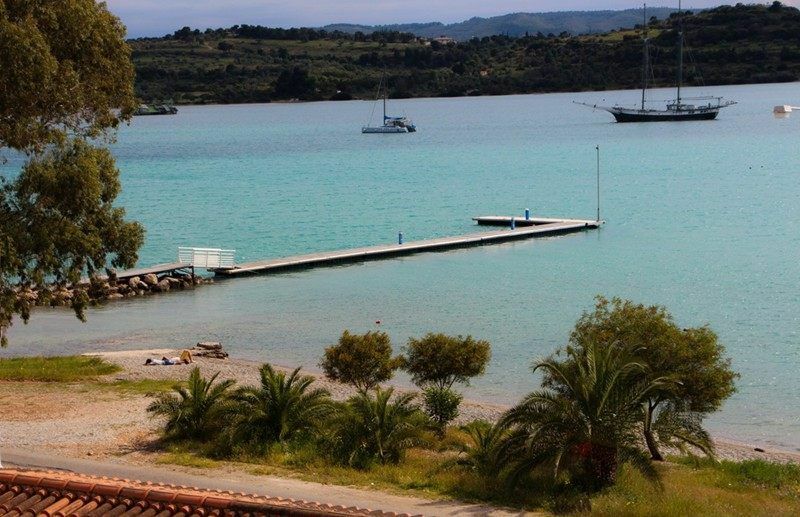 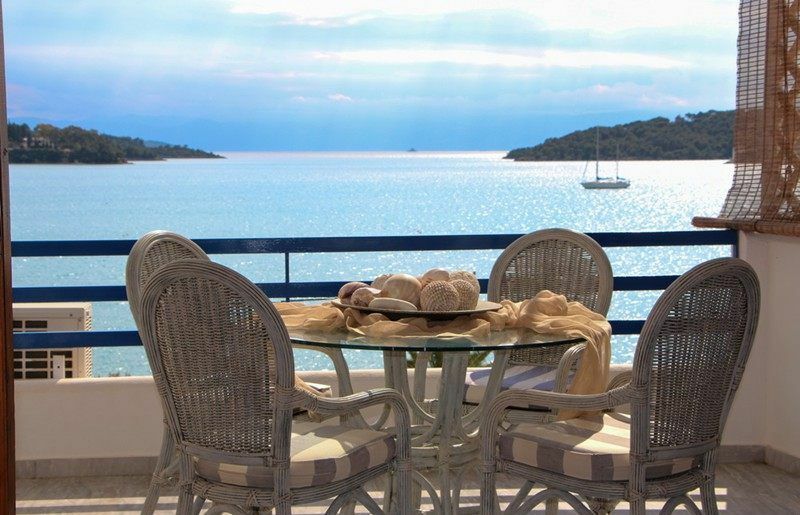 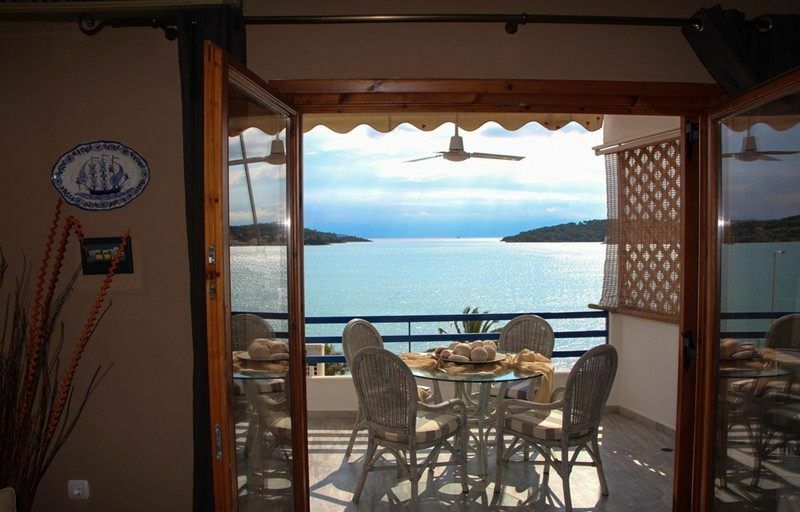 Fully furnished and equipped in Porto Heli for summer renting. 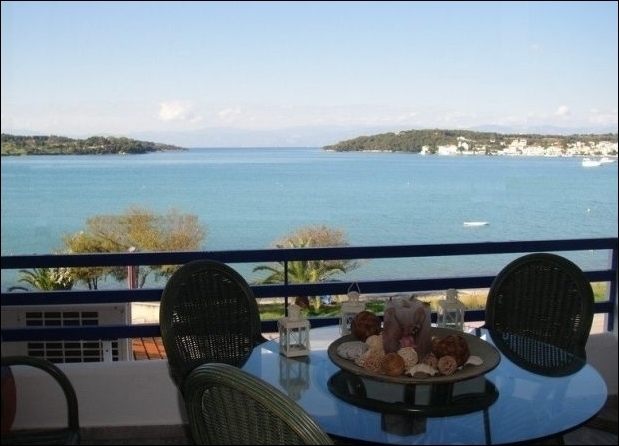 The apartments 45 sq m each have amazing view over the picturesque bay and situated close to supermarkets, taverns and cafes. 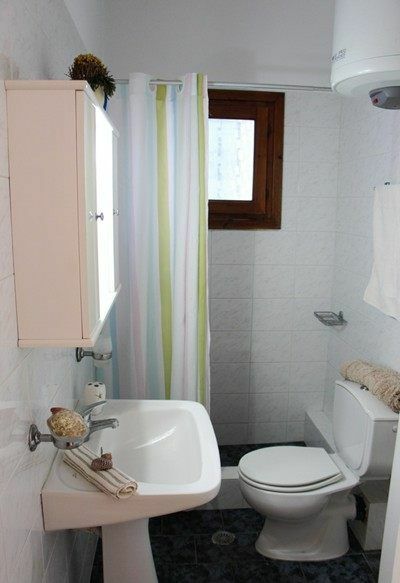 They consist of one bedroom, bathroom and an open plan lounge and kitchen. 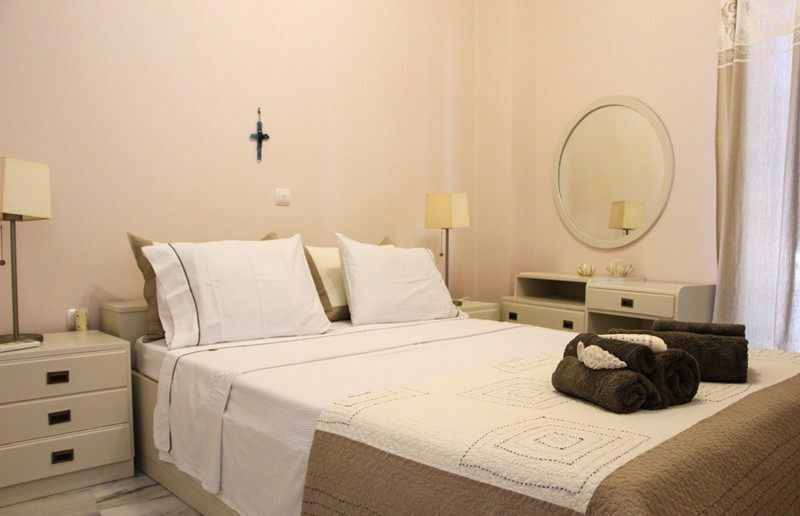 Apartment can accommodate up to 5 people. 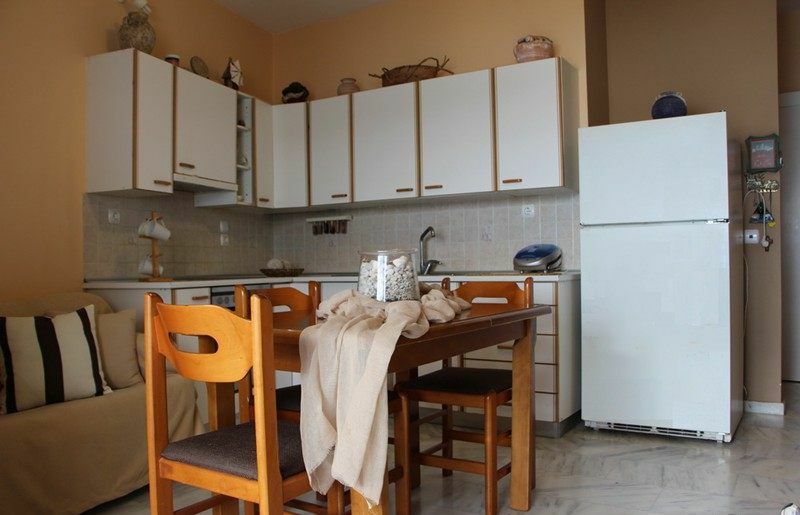 The apartments are fully equipped for your long stay (stove/oven, refrigerator, dishwasher, 2 air conditions, TV & DVD). 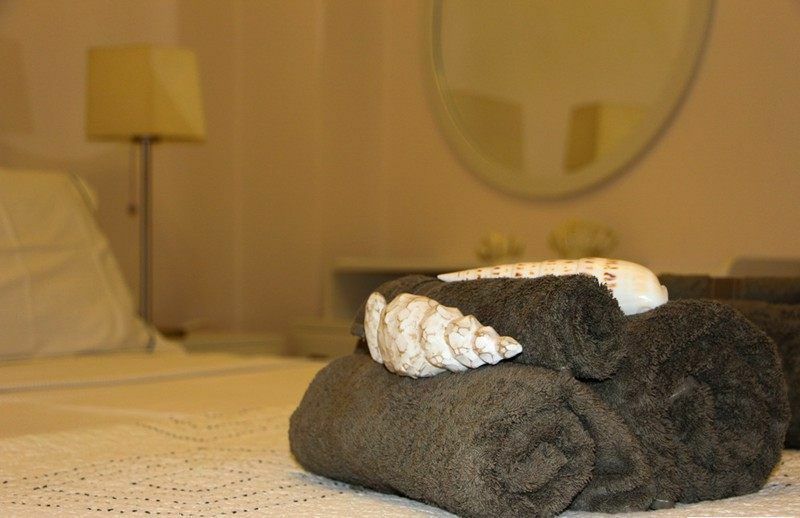 Maid services 2 times per week. 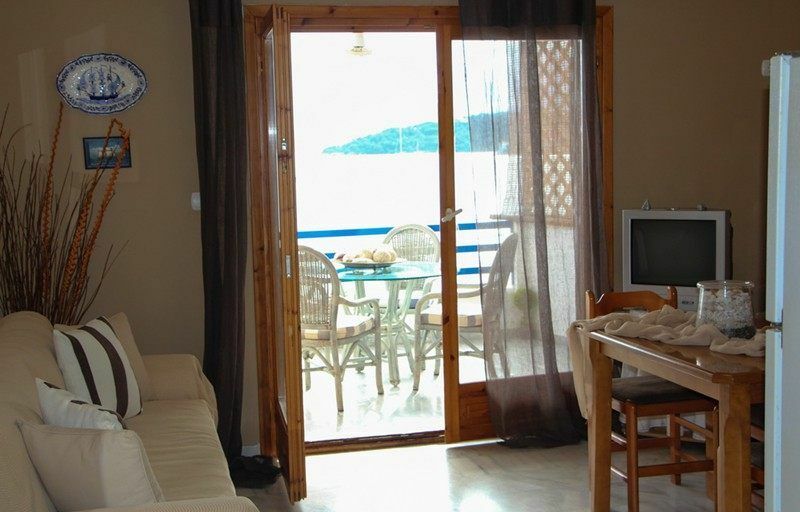 It is perfect variant of low-budget rent for summer vacation.